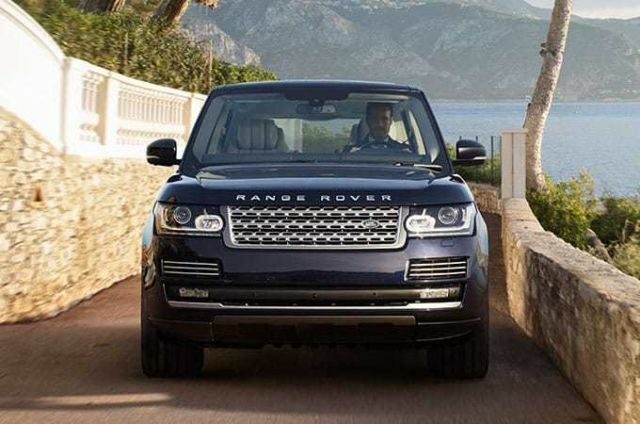 Wherever you roam, Land Rover makes your road trip fun, safe and hassle-free. 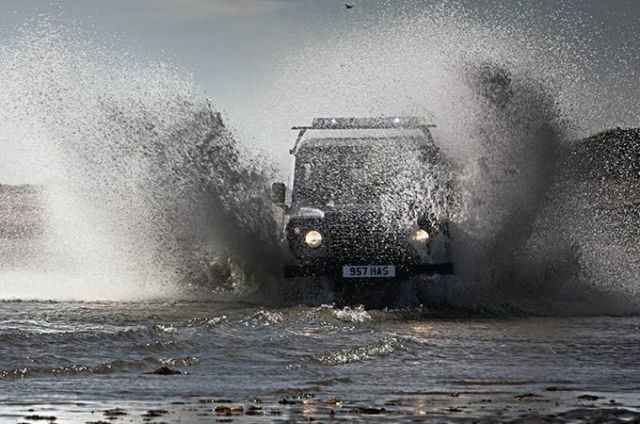 Brush up on holiday driving tips from a Land Rover Experience expert and make the most of your 4x4’s capability both on and off-road. A cross-country road trip or long holiday drive is a great opportunity to try some off-roading. Before you leave, brush up on your skills with our digital Guide to Off-Road Driving. 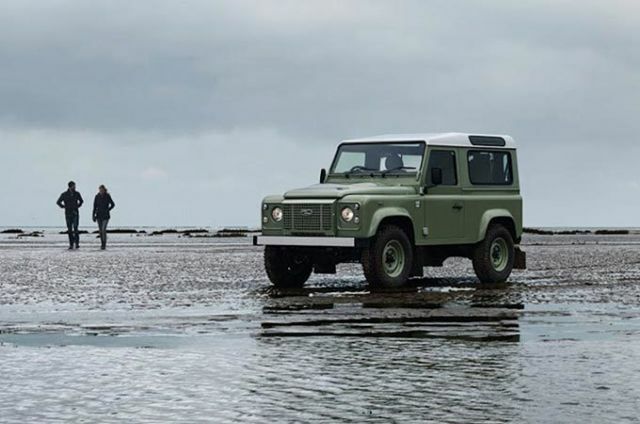 Designed to help you make the most of your vehicle’s capability, it covers off-road technique, safety advice and tips for navigating terrain including mud, deep water and sand. You can download the guide to your mobile or tablet, and take it with you on your travels. Maybe there’s a beautiful rocky mountain pass just 10 minutes off the highway, or a secret ravine near your campsite with incredible views. 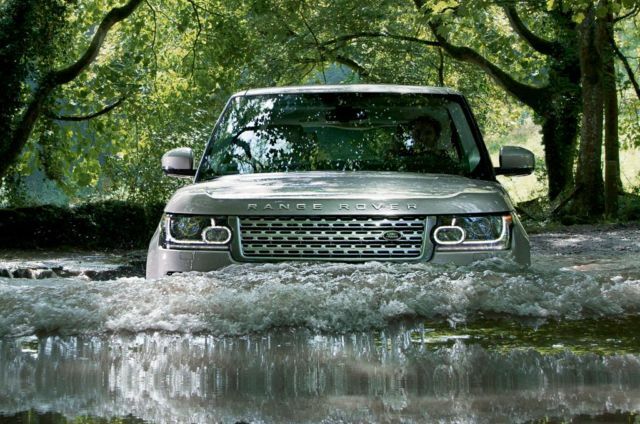 Off-roading is an exhilarating way to discover hidden corners of the world. You’ve got your general route planned and your accommodation booked, but how about leaving an hour free each day for a spot of off-road adventure? Using Sat Nav? 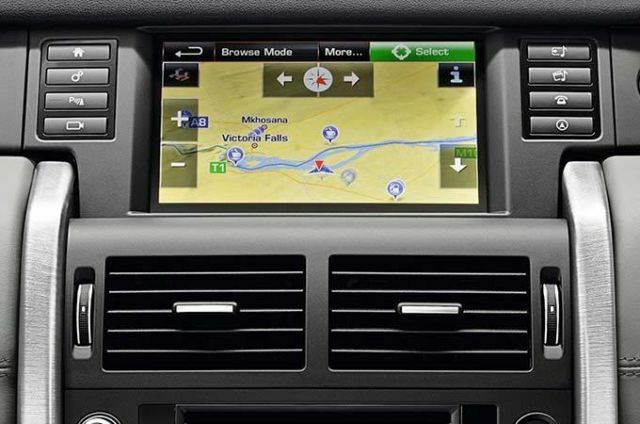 Remember to update your navigation system with any maps you’ll need for your travel region. Most Sat Nav platforms charge around £70/year for multiple updates. It’s also a good idea to enter and save your main destinations before you set off. And just to be safe, keep a road atlas in the car too. If you’re off-roading, you may need it for the ups, downs, overs and unders your Sat Nav doesn’t know about. Good emergency cover is essential, especially if you’re heading off the tarmac. For driving abroad, most car insurance will allow up to 14 days, but check with your provider. Overseas breakdown cover usually needs to be bought separately. Before any long journey, check your tyres have sufficient tread and aren’t showing any signs of damage. 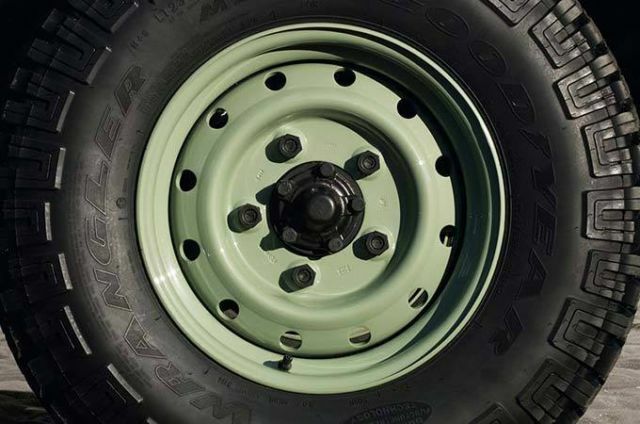 For off-road diversions, tyre tread of 3mm is crucial for good grip on mud, grass and gravel. Also check your spare tyre to make sure it’s still in good condition. If you’d rather have a professional look over your vehicle, book a pre-holiday service at your local garage. Did you know that in Germany, France and Spain, it’s illegal to drive in flip-flops? Different countries have different rules about how to drive and what to carry on board, so familiarise yourself before you set off. Make sure to take your full driving licence. Check whether you’ll need an International Driving Permit (IDP) for the country you’re visiting before your holiday. If you’re driving a left-hand drive vehicle on the right-hand side (or vice versa), take extra care when overtaking, and remember to fit headlamp converters to avoid dazzling other motorists. Being behind the wheel on unfamiliar territory can be tiring, and safe driving should always be your number one priority. Get a good night’s sleep before a long drive, eat before you set off, and take plenty of rest stops along the way. 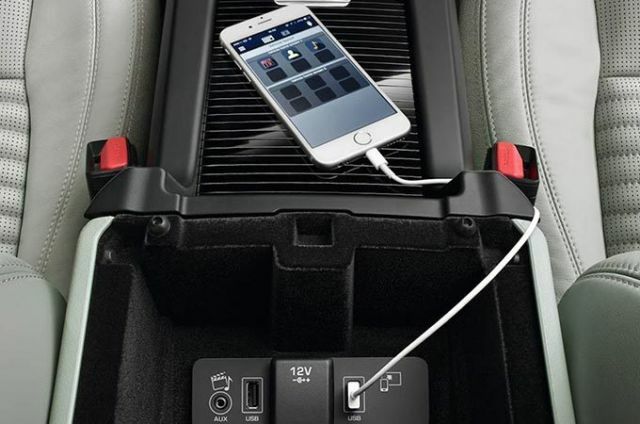 Share the driving if possible, swapping over every couple of hours. 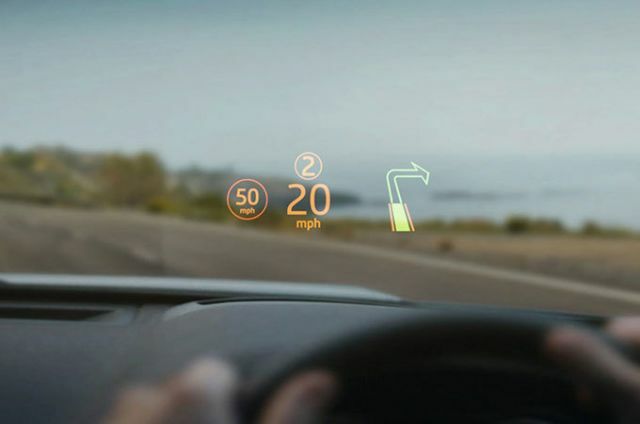 Use Head Up Display to view current speed, gear position and navigation directions on the windscreen, without distraction or the need for the driver to take their eyes off the road. Bored kids in the back seat can be distracting and stressful. So if you’re travelling with young family, be sure to take a generous supply of in-car entertainment such as audiobooks, DVDs and games. Stock up on drinks and snacks too, plus some motion sickness remedies. It also helps to make regular short stops. Park up for an impromptu game of catch or stretch stiff legs with a quick nature-spotting walk. Heading off-road? How about capturing your adventure? For around £150 you can kit out your vehicle with an action-proof camera and suction cup mount. Wheel arch side view, dashboard shot or nose-first grille footage: play around with angles for your director’s cut.